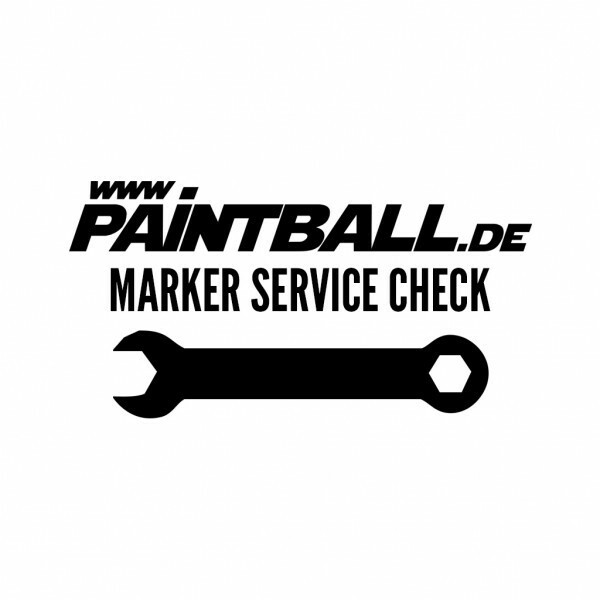 Our trained and vertified Master Tech will check your marker. 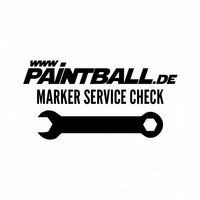 We offer this service for markers from our product range only! Please send only the marker! No HP Systems, Hopper, etc. are nessesary.